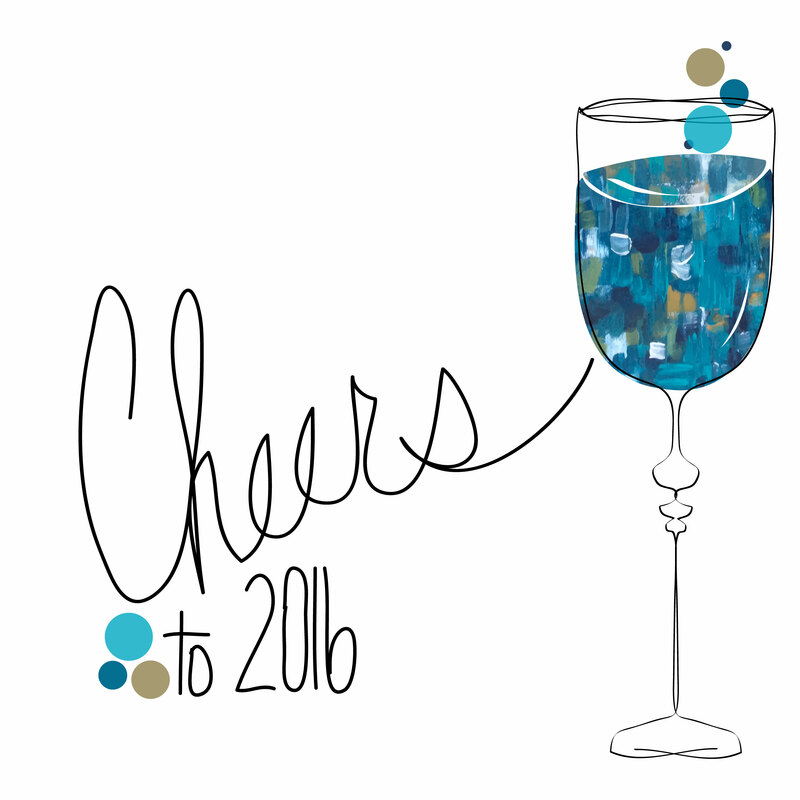 Thank you, Cheryl, for hosting the Best of 2015 Linky Party. ‘Tis a splendid idea! I chose my best based on most visited (# page views). They are listed in ascending order. Click on a title to read the original post in its entirety. #5 My Favorite Tutorial – I wrote about my absolute favorite tutorial: Faux Piped Binding, which is still my fave! 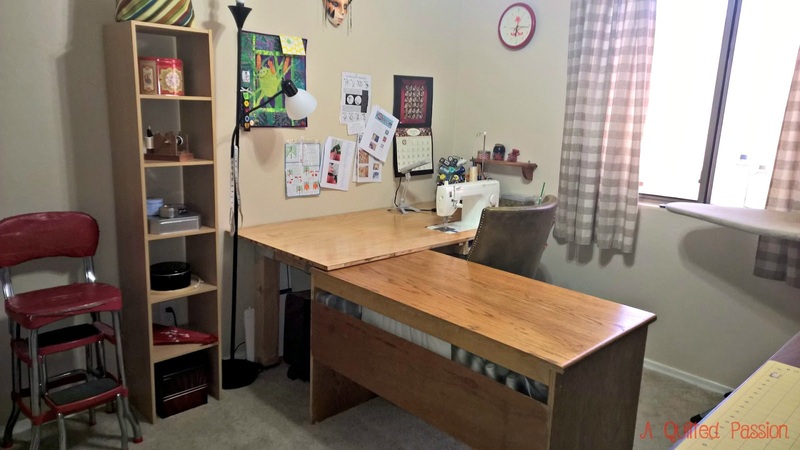 #4 My Sewing Room Make Over – I wrote about my sewing room improvements in week #2 of my WHOOMP There IT Is! linky party. I revised my DIY sewing table, built wall to wall shelves in my closet for fabric storage and added risers to my cutting table. *I’ve since made more improvements which I will soon be sharing, so stay tuned to A Quilted Passion! 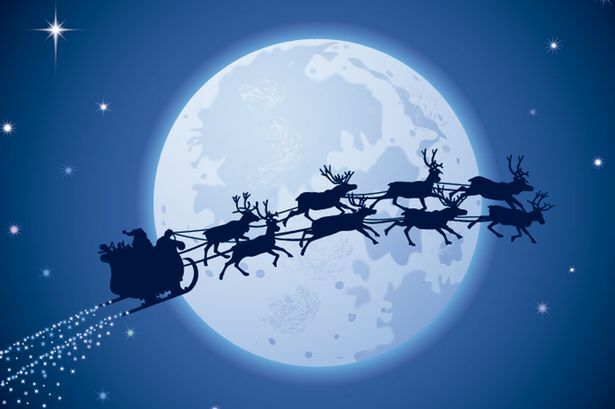 #3 My Wishlist to Santa – This fun post features my remix of the classic song, Santa Baby. It was this year’s wishlist to Santa. *I did get almost all the items on my list, which will also be featured in an upcoming post. #2 WHOOMP There IT Is! #1 – The 1st post of my brand new linky party! 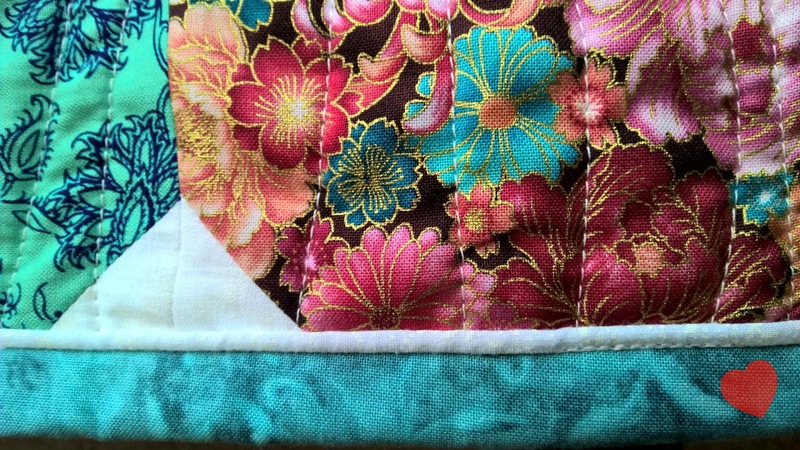 It features a beautiful comfort quilt and Practice Makes Perfect which is a quilt I FMQ in an afternoon after taking Angela Walter’s class Help! How Do I Quilt it? #1 Grow Your Blog 2015 – Of course, this post is #1. It was a blog-hop specifically organized to generate blog traffic. I had lots of visitors! (Thank you All!) 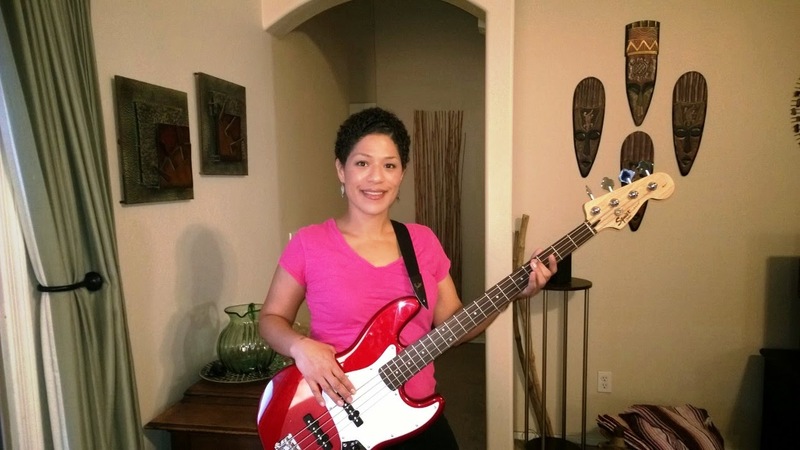 I wrote about quilting and my desire to play the bass guitar (which I’ve honestly only “practiced” once this entire year!) and why I started blogging in the 1st place. Thank you for visiting! Here’s to a fantastic 2016! « NO WHOOMP There IT Is! : HOLIDAY BREAK! Great job Zenia! You are very talented! Oh, you forgot to give me my bowl holder ��. 2015 was a great year. Glad to have met you along my journey. All the best for 2016. As a parent with Type 2 diabetes, you may have concerns your children will also develop the disease. While some risk factors for diabetes are inherited and can't be changed, there are several causes of this form of diabetes you can do something about. Find out more about what you can do to help your child live a healthy life and decrease their risk of developing Type 2 diabetes. Great posts! I look forward to what you create in 2016, thanks for linking up! Sounds like a great year! I look forward to seeing your creations in 2016! Looks like you had a great year! And thanks for the encouragement for 2016! Cheers to you Zenia! You have had a very exciting year and made some wonderful quilted creations! May 2016 be filled with even more fun!